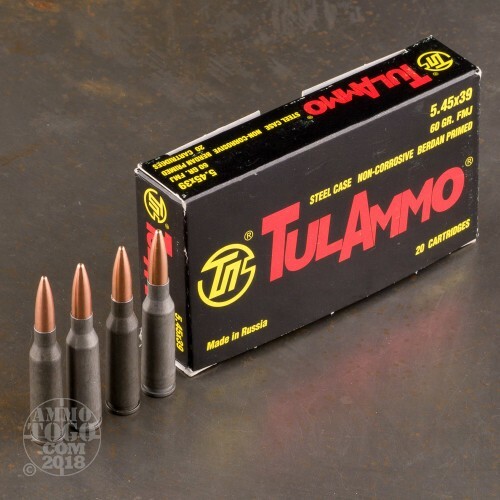 These 5.45x39mm rounds are a perfect choice to get you out on the range without breaking the bank. 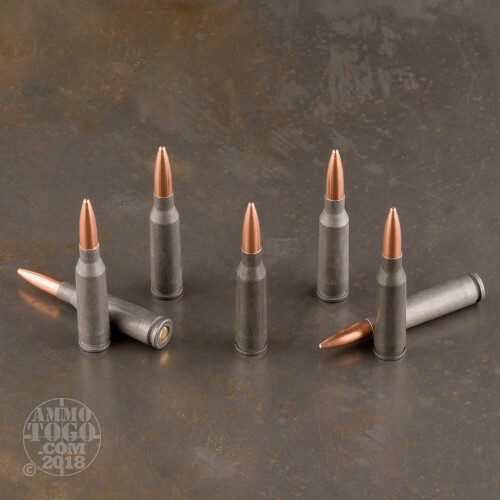 Each round is loaded into a berdan primed steel case that is not re-loadable. The projectiles are 60 grain Full Metal Jackets (FMJ) with a lead core. 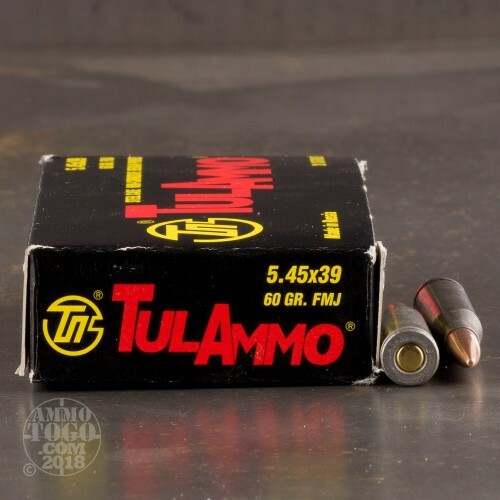 This is non-corrosive Russian ammo that is manufactured to CIP specifications and has a very wide operating temperature. Tula Cartridge Works has been producing ammunition since 1880. They are Russia's leading ammo manufacture and produce a wide variety of steel cased cartridges. They produce hundreds of millions of rounds each year that are exported all over the world. 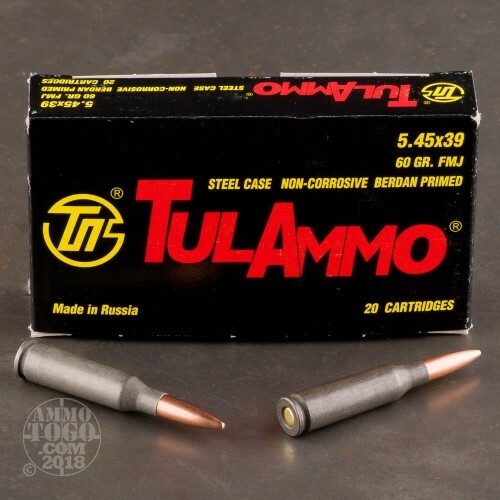 Pick up a few boxes of this affordable Russian ammo and have fun out on the range!